We’ll be spending some time in France over the next few years, and with a kid who has a tree nut allergy, I figured I’d better perfect my bread-baking skills instead of trying to search out a nut-free boulangerie in Paris. Luckily, people in the wine trade are just as obsessed with food as they are with wine, so I reached out to to the interwebs for help. I received several great recipes, and after trying them all, I incorporated the best practices, ingredients, and bake temp/time from each to derive what I think is the best flavor, height, airiness of the crumb/texture, and, of course, über-crisp crust. Thanks, crowdsourcing! Start 6-7 hours ahead of when you want to eat the bread (total baking & prep time) + 10-20 minutes for cooling. *For whole wheat bread, use 3 c. bread flour, 1 c. whole wheat flour, 1 ¾ c. lukewarm water, 1 ¼ Tbsp salt, 1 Tbsp lager, ½ Tbsp white vinegar, 2 Tbsp honey, and 1 envelope active dry yeast. Follow instructions below the same way, adding honey with other wet ingredients. In a medium-sized bowl, mix flour and salt by hand. Once incorporated, create a small well in the middle and pour water/yeast mixture, lager, and white vinegar. Using your hand, fold the dough. Starting from the rim of the bowl, pull the dough loose from the sides of the bowl and fold it in toward the center of the bowl, adding flour in small increments around and underneath it to prevent sticking. Turn the bowl 90 degrees and repeat until all the dough has been pulled from the sides and is folded toward the center (Note: I usually repeat this entire process about 3 times for the dough ball.) Once finished, cover the bowl with the towel again and allow the dough to continue to rise for another 1.5 to 2 hours. Once the dough has doubled in size again (you should notice a marked difference this time), grab the dough, lifting it out of the bowl and onto a lightly floured surface (it’s OK if it stretches as you lift). Keep extra flour to the side of your surface to use as you work, and sprinkle a small amount of flour on top of the dough. Meanwhile, take a 6-quart Dutch oven (or heavy cooking pot with oven-safe lid) and place it inside the oven. Preheat the oven to 450°F/230°C and allow it to heat up with the pot inside for 45 minutes. Remove the pot from the oven and place it on a trivet or heat-safe surface. (Be careful! It’ll be VERY HOT.) Carefully place the proofed dough into the very hot pot, seam side down. Cover with lid and return the pot to the oven. Bake at 400°F/204°C for 45 minutes, removing the lid for the last 15 minutes. Remove from the oven when center of loaf reads 210°F/99°C on a quick-read thermometer. Remove bread from pot and allow to cool for at least 10-20 minutes before slicing. 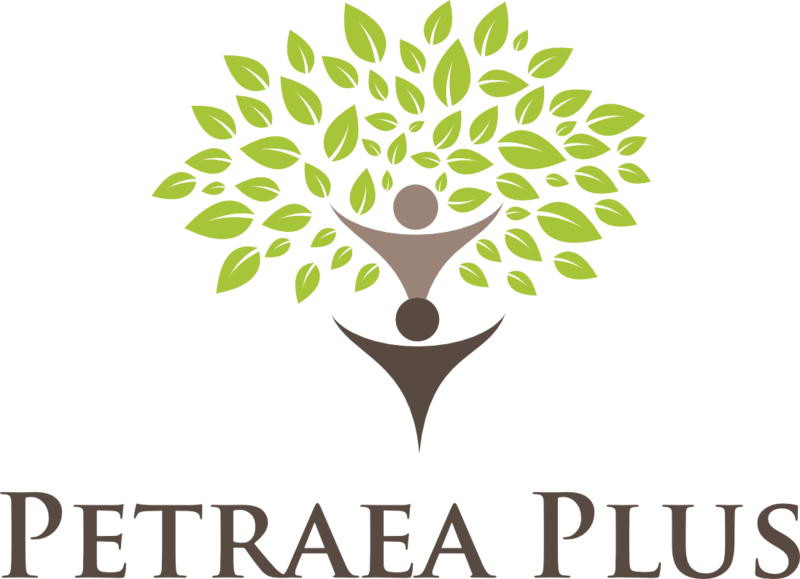 Previous Previous post: Petraea Plus Spring 2017 Newsletter: What’s new?